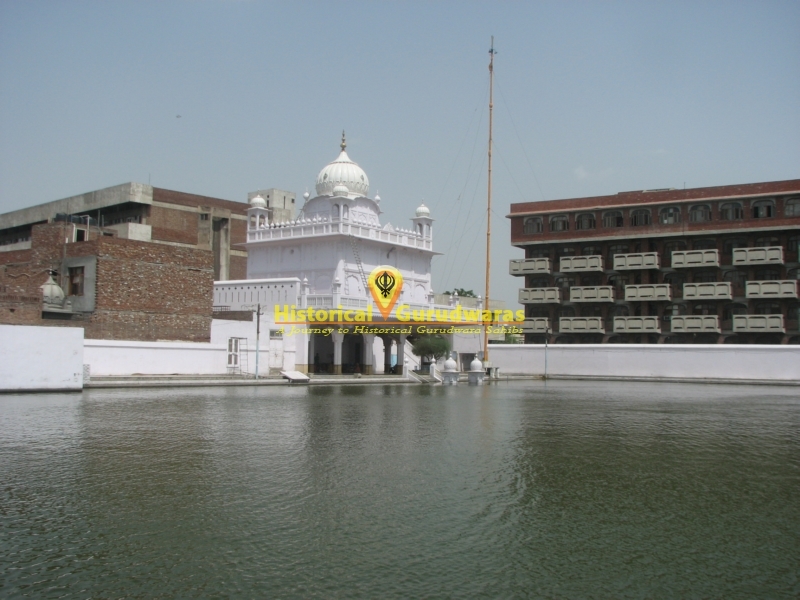 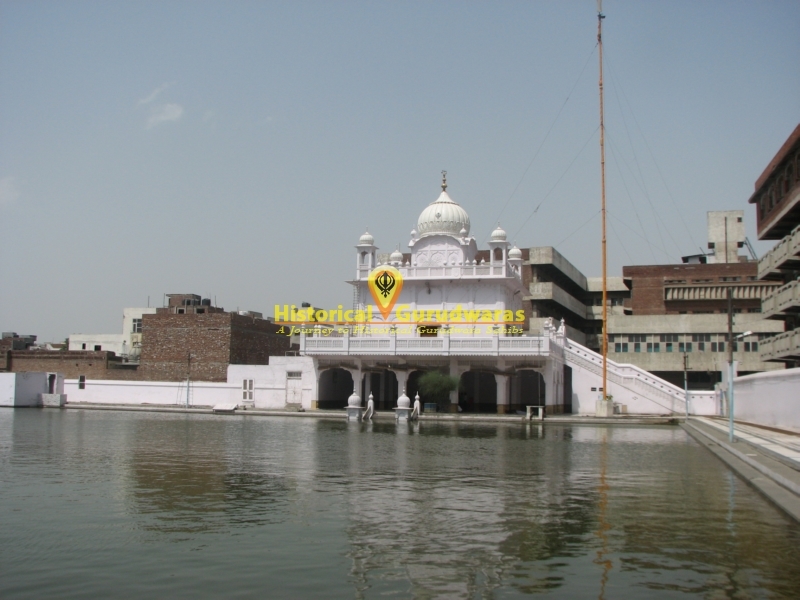 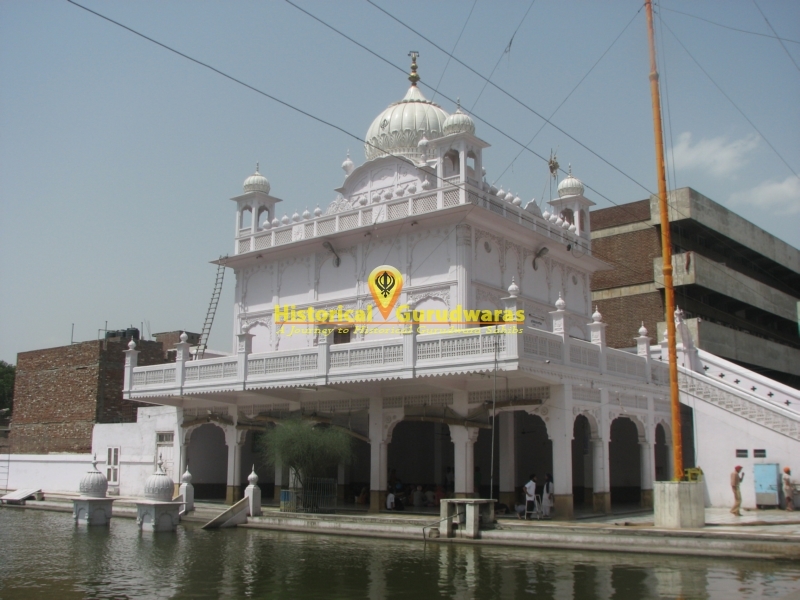 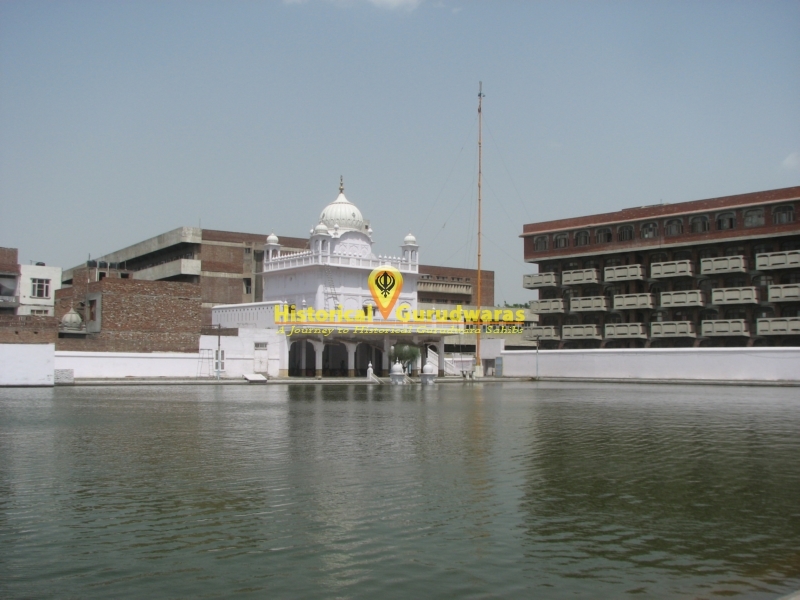 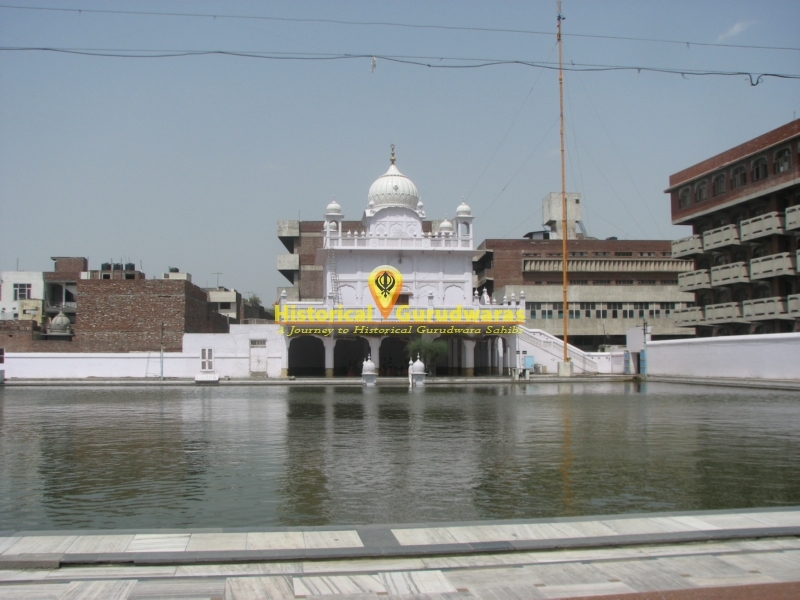 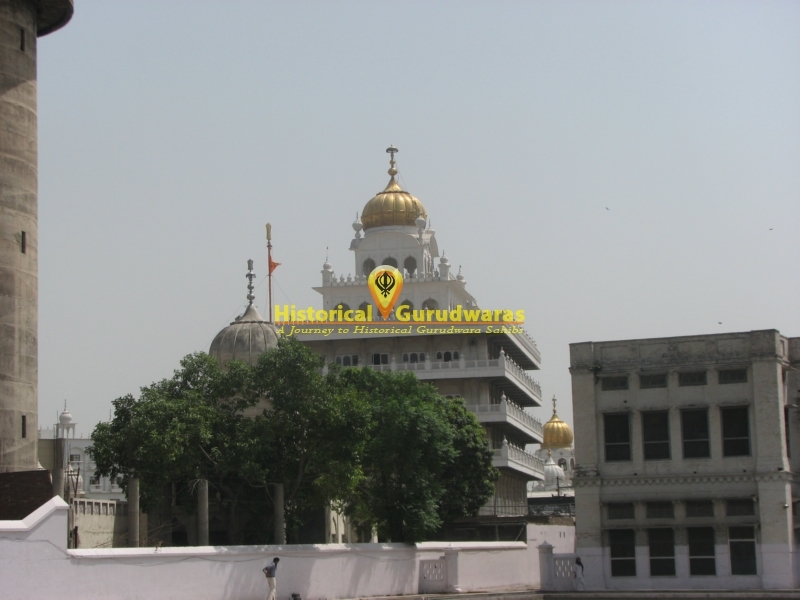 GURUDWARA SHRI SHRI BIBEKSAR SAHIB is situated in the Distt City Amritsar. 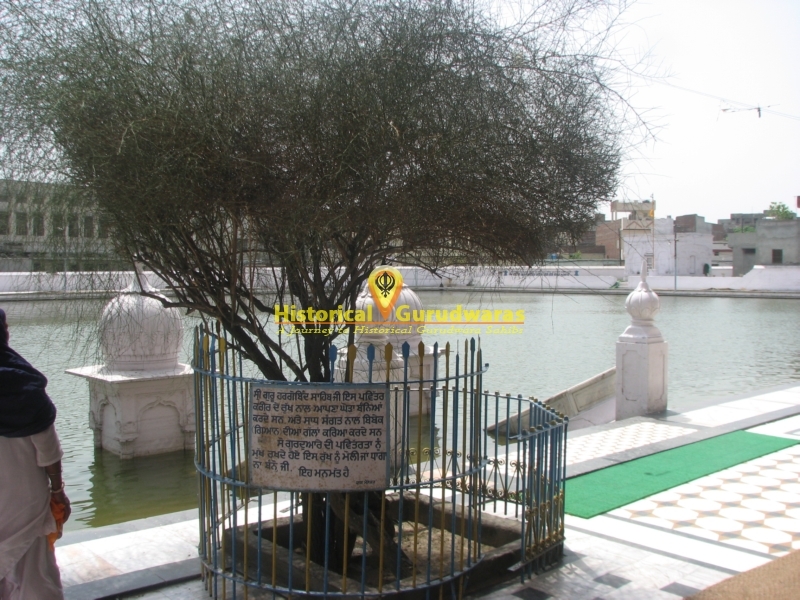 Situated near Chattiwind gate it marks the place where SHRI GURU HARGOBIND SAHIB JI used to tie his horse with Kareer Tree. 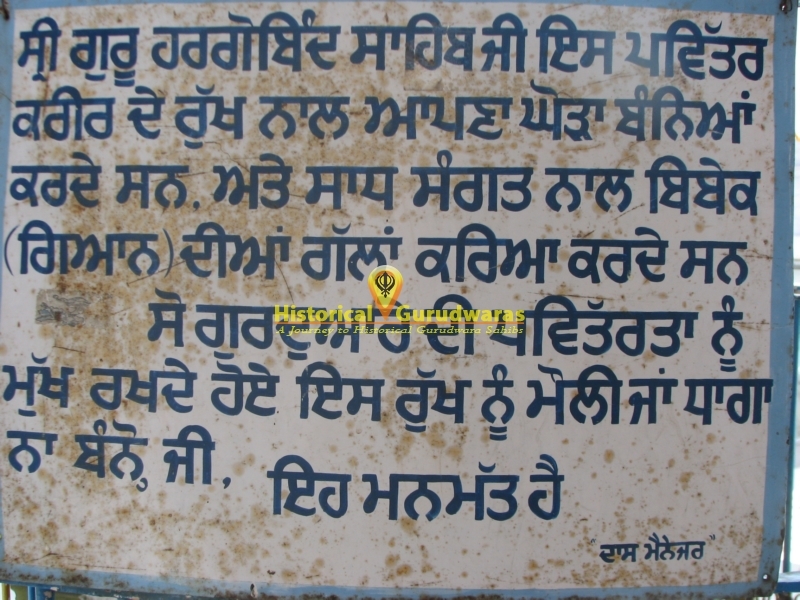 When ever GURU SAHIB used to come back from hunting, he used to take rest at this lonely place for a while. 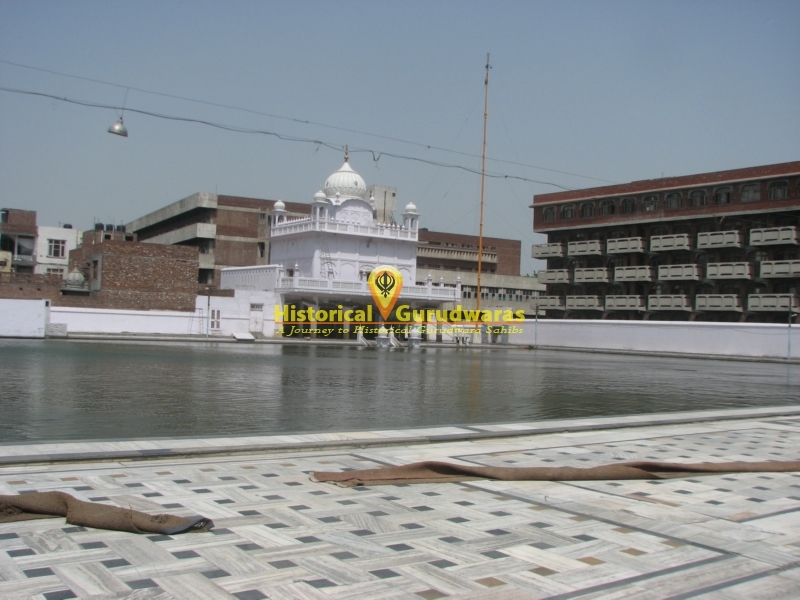 GURU SAHIB himself laid the foundation of the holy tank. 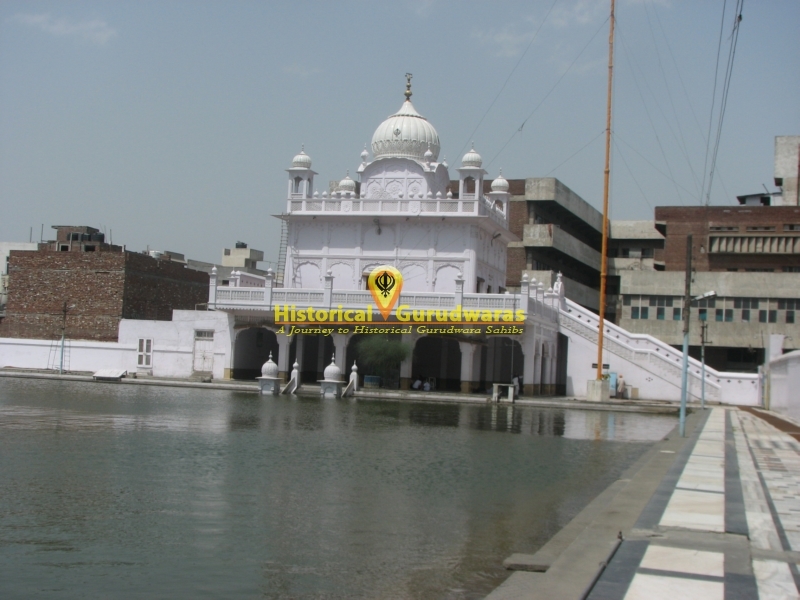 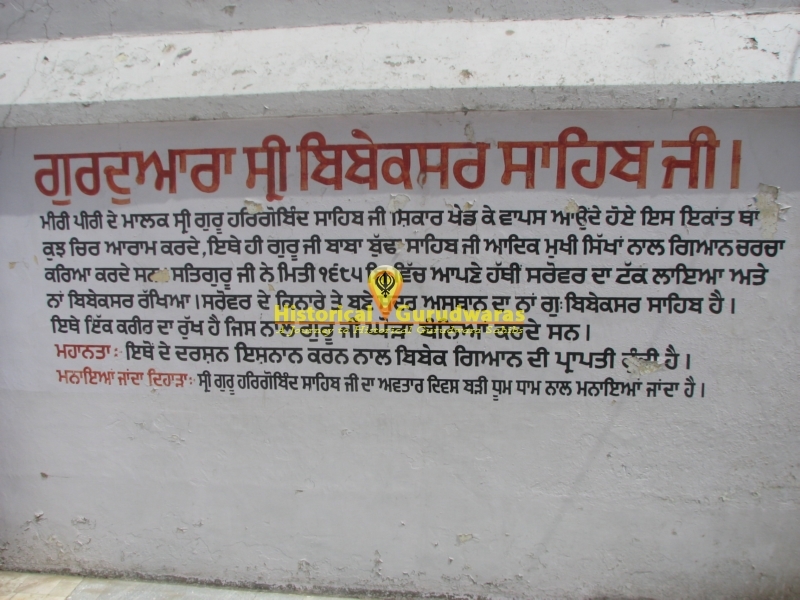 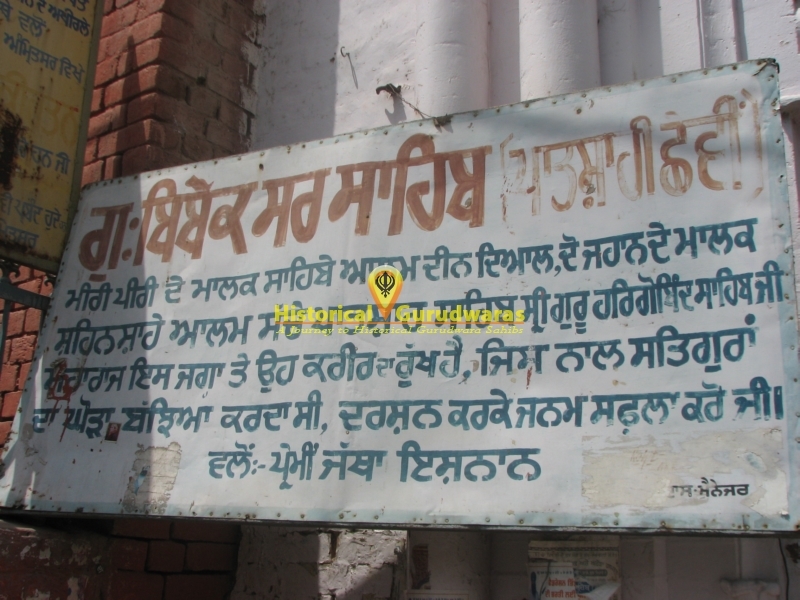 (Srovar) Here GURU SAHIB used to discuss religious things with wise people.